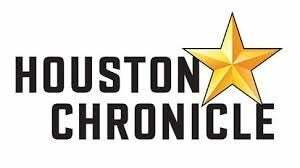 Local racing fans and horseplayers across the country enjoyed seeing Bloom Racing Stable, LLC, Madaket Stables LLC and Allen Racing, LLC’s Midnight Bisou win the Grade 3, $300,000 Houston Ladies Classic, the richest race of the Sam Houston Thoroughbred meet. It was the first appearance of Hall of Fame rider Mike Smith, who graciously signed autographs as a fundraiser for the PDJF. Three Diamonds Farm’s Bigger Picture won the Grade 3, $200,000 Connally Turf Cup for the third time, tying the record set by turf specialist, Candid Glen. The victory by Bigger Picture resulted in a record seven Connally Turf Cup wins for trainer Mike Maker. Another promising racing star, the 3-year-old sprinter Mr Money Bags won two stakes during the meet for owner Roy Cobb, First, the $65,000 Jim’s Orbit in February and returning one month later on Texas Champions Day with an even faster clocking in the $50,000 Groovy Stakes. Track officials were pleased with the results of the strategic addition of a tenth weekend to the Thoroughbred season. Live racing attendance was up 4% with an 8.5% on-track wagering handle increase. The leading owner, trainer and jockey awards were presented on the final day of the meeting. 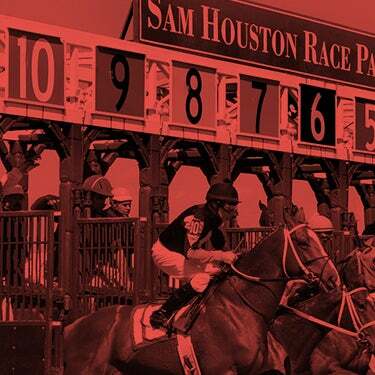 Steve Asmussen, won his eleventh training title at the northwest Houston racetrack, furthering his respected legacy in Houston. He was honored as top trainer here in 2000, 2002, 2003, 2004, 2005, 2014, 2015, 2016, 2017 and 2018. Asmussen started 140 horses, finishing with a record of 41 wins, 31 seconds, 18 thirds and earnings of $661,693. He won two stakes this season with Midnight Bisou capturing the $300,000 Houston Ladies Classic on January 27 and Direct Dial in the $50,000 Star of Texas on Texas Champions Day. Asmussen once again, thanked his longtime assistant, Pablo Ocampo, for overseeing the day-to-day operation in Houston. 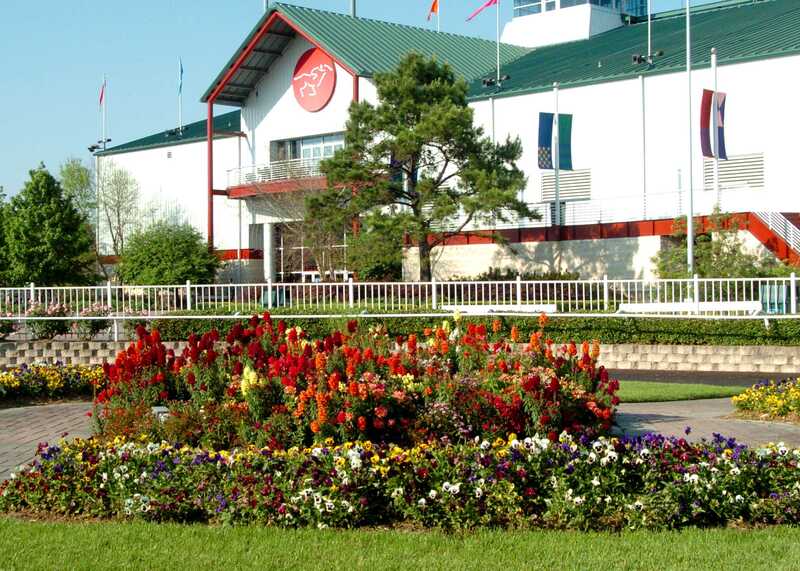 "Pablo and his crew do such a great job,” said Asmussen of Ocampo, who will head next to Lone Star Park. "He continues to play a key role each year in Houston." Midnight Bisou recently won the Azeri Stakes at Oaklawn and will make her next start in the Grade 1, Apple Blossom on April 14. “She’s doing very well and on track for the Apple Blossom,” he added. Asmussen, a two-time Eclipse Award winning trainer and member of the Texas Thoroughbred Association (TTA) Hall of Fame continues to show his allegiance to Texas racing. 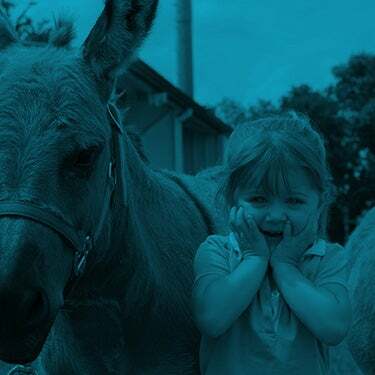 He and his family reside in Arlington, Texas and his parents Keith and Marilyn operate a breeding and training center in Laredo. Karl Broberg was second in the standings with 22 victories, followed by Danny Pish with 21 wins. Mindy Willis saddled 11 winners to round out the top four conditioners. This was the fifth leading owner title for Asmussen, who began his streak here in 2005. His runners won 15 races this meet. End Zone Athletics, Inc. who edged Asmussen last year, finished second with 12 victories. Jose Luis Espinoza finished third with six wins. John L. Pierce, II and William T. Reed were tied for fourth in the owner standings with five wins each. Jockey Deshawn Parker picked up his second leading rider title at Sam Houston Race Park, dueling strongly with Iram Diego, but adding six wins over the last two days of the meet to draw clear. Parker missed the 2018 Sam Houston meet due to collarbone injury, but returned in top form this year, winning 48 races and posting a stellar 60% in the money statistic. He won two stakes this season, guiding the Direct Dial to victory in the $50,000 Spirit of Texas for Steve Asmussen and Cowgirls Like Us in the $65,000 Two Altazano for Bret Calhoun. The well-respected veteran made his Sam Houston Race Park debut in 2014, finishing second in the standings, but he quickly caught the attention of horsemen and returned to Houston in 2015, winning the title with 55 wins. Parker, 48, was born in Cincinnati, Ohio and is the all-time leading rider at Mountaineer Park and has won over 5,550 races since he began riding in 1988. He will return to Indiana Grand in Shelbyville, Indiana to ride in their upcoming meet. Two-time leading rider Iram Diego finished second in the standings with 42 victories. Lane Luzzi, who was the fourth-leading rider here in 2018, had a solid meet, winning 25 races and Ernesto Valdez-Jiminez and made 23 trips to the winner’s circle. 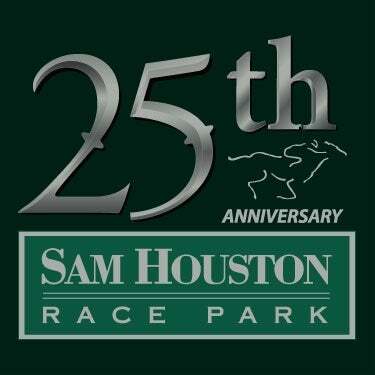 Sam Houston Race Park will host its annual Quarter Horse meet beginning Friday, April 12. The 20-day season will continue through Saturday, May 25. A complete list of the 2019 Quarter Horse schedule, including trial dates, is available on shrp.com.